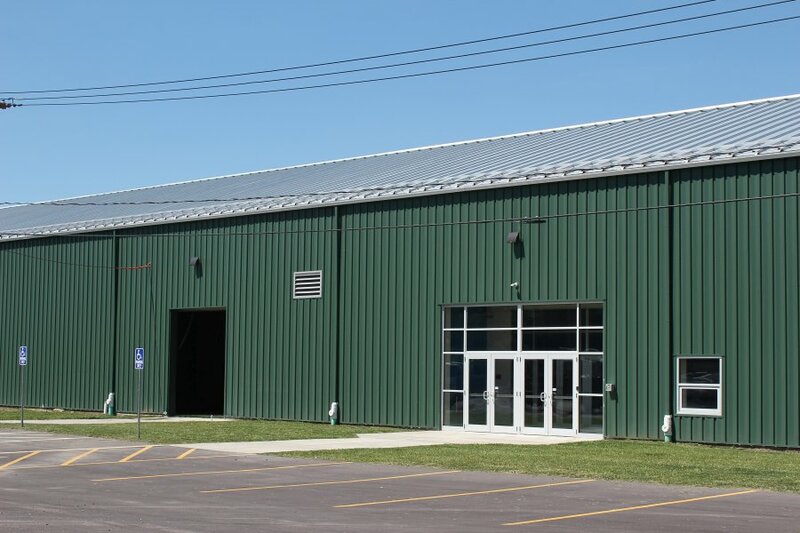 Nardin Athletic Complex - LBM Construction Inc.
Nardin Academy, an all-girl private school in Buffalo, NY was the beneficiary of a major gift from the owner of Mod-Pac Corp to build a new student athletic facility Mod-Pac property. 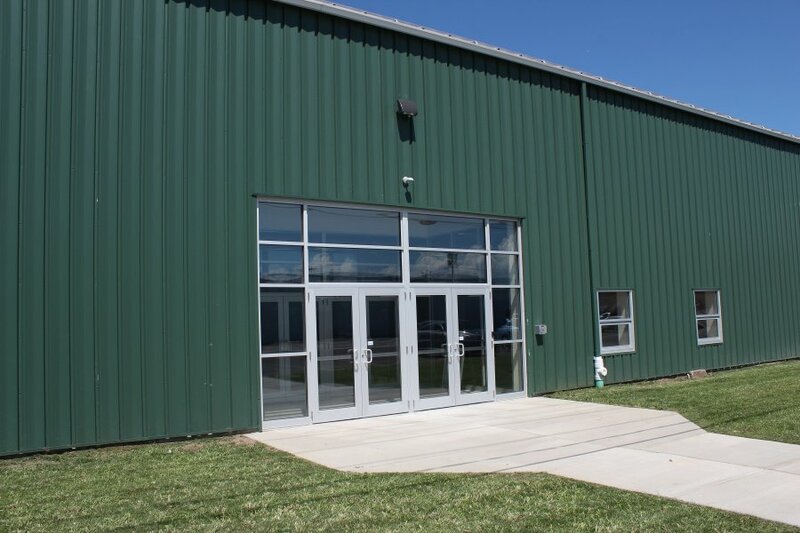 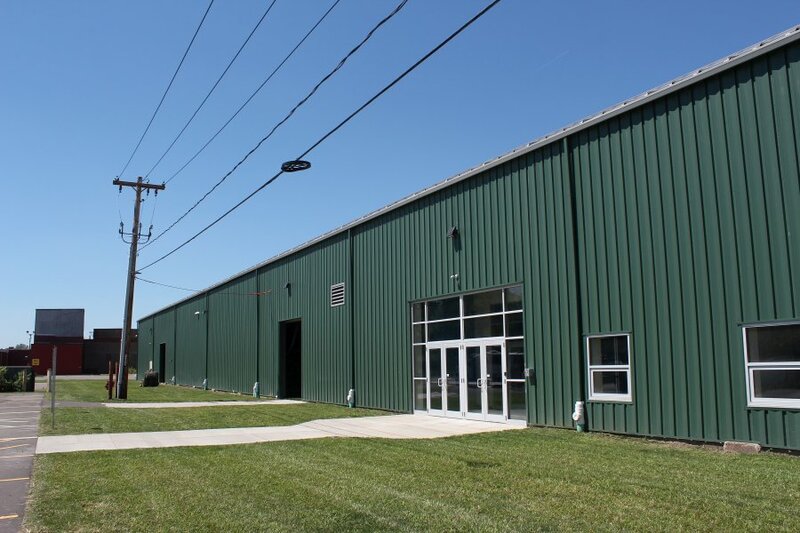 A long-time client of LBM Construction, the Mod-Pac Corp owner engaged LBM to coordinate the procurement of the building permit and monitor the demolition of an old existing structure to create room for the new athletic facility. 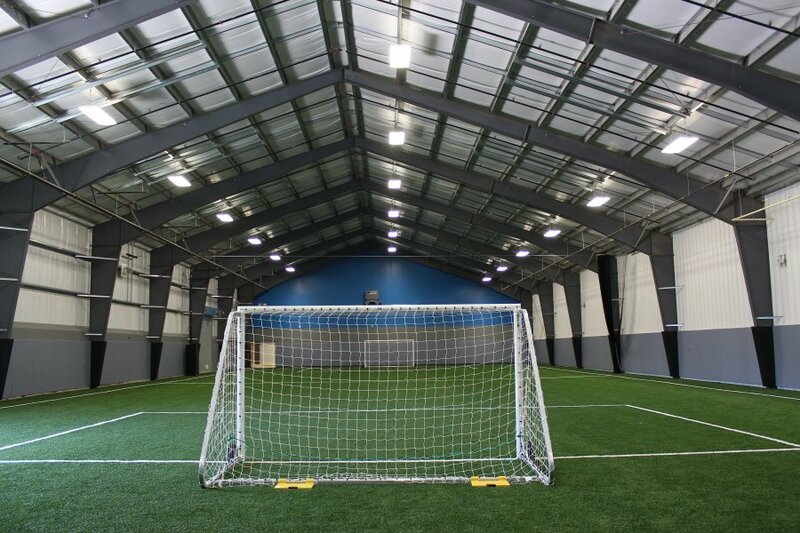 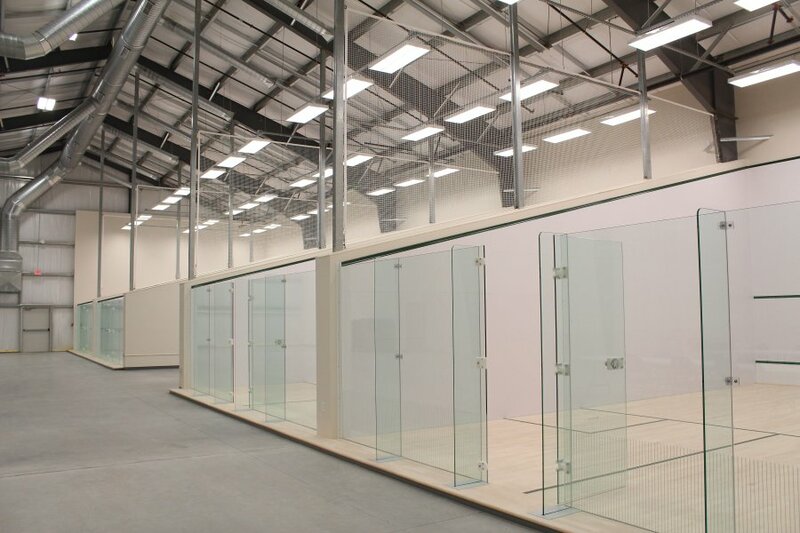 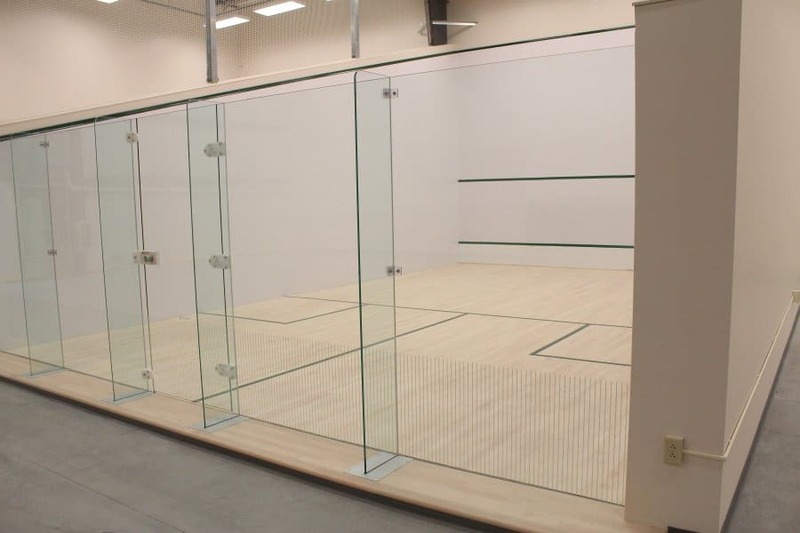 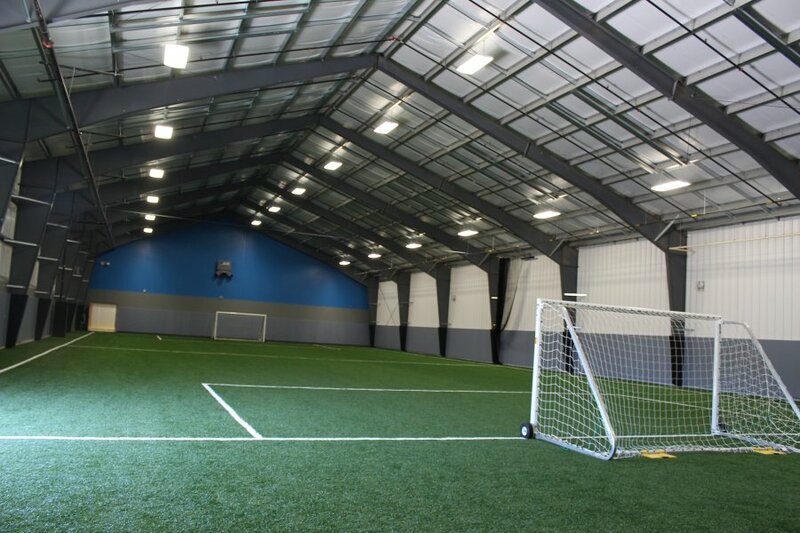 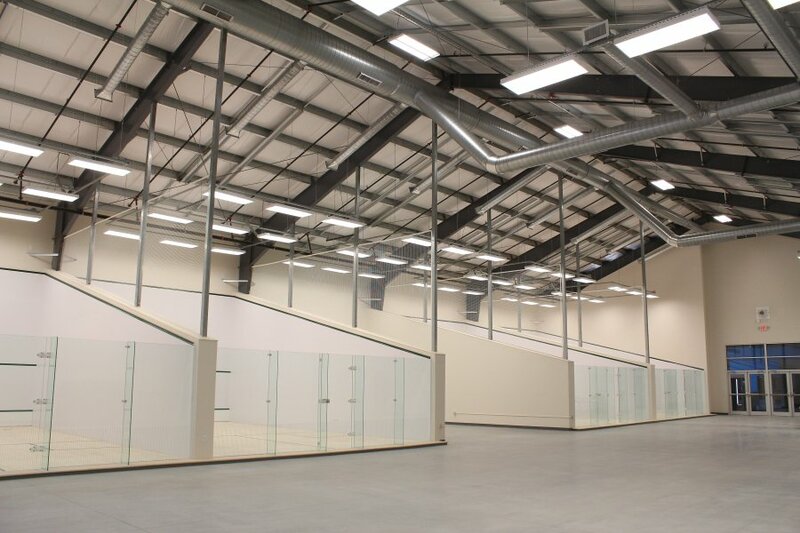 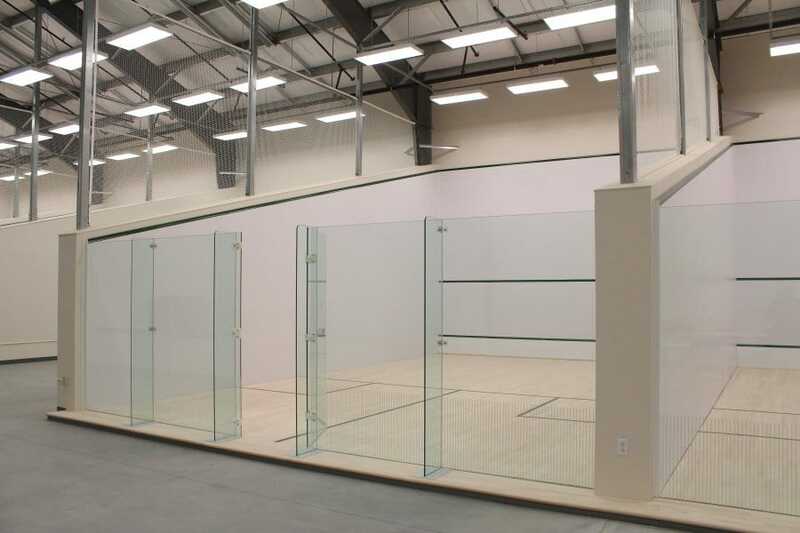 This Butler¨ building solution offers a large, indoor clear span Futsal Field (a variant of soccer), along with four squash courts. 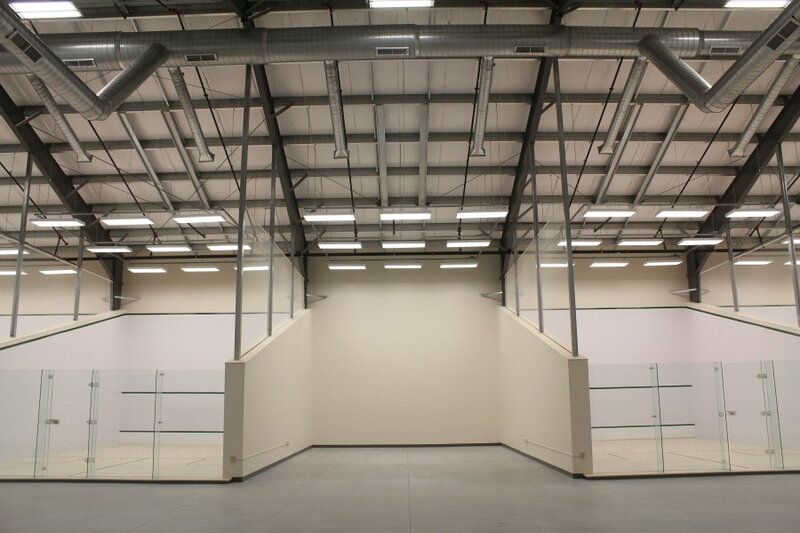 LBM ensured that the project came in on time and on budget.